How to simplify conversion to digital payments? Churn is a big challenge for many businesses. So how do you tackle it? The answer is easy: by going the extra mile and doing it right from the start. If the customers are blown away from the first moment they encounter your business they are less likely to churn. A key part is to offer a convenient payment experience since failed payments are a large driver of cancelled subscriptions. But sometimes it’s hard to get customers to convert to digital payments – and at the same time deliver a smooth customer experience. You have spent some serious resources to attract thousands of customers. One way to create stickiness is to get them to sign up for digital payments. There is just one problem, the majority haven’t. On average 65% never converts to digital payments. This is what you loose every year by not converting your customers to e-invoice. Want to know more how we calculated this figure? Let's talk. It's not uncommon that brands already have tried to convert customers to digital payments in various ways, typically by email and letters. This is simply not enough. It's not that your customers aren't interested. They're just busy. It's incredibly hard to engage customers. 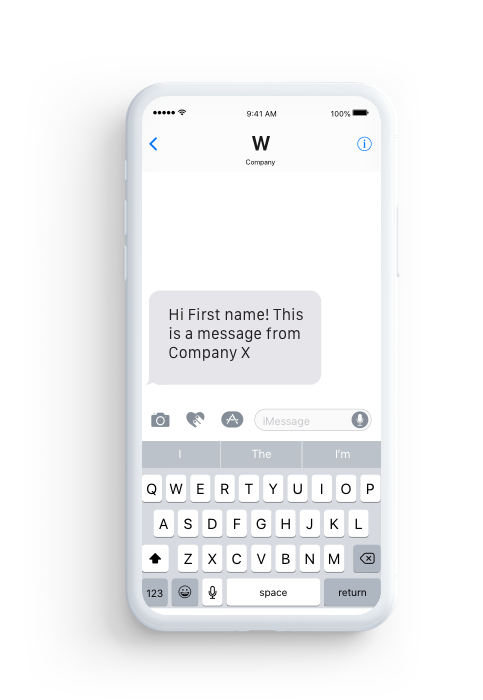 Start deliver tailored personal messages, in the right channel, at the right time, automatically. 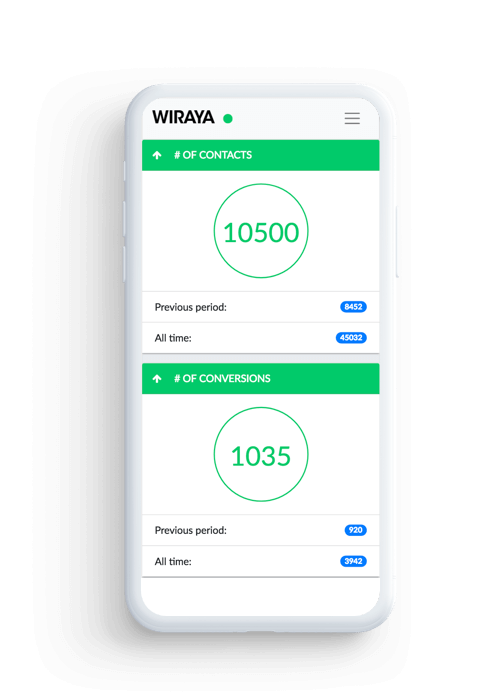 How Wiraya increases conversion and deliver a smoother payment experience. 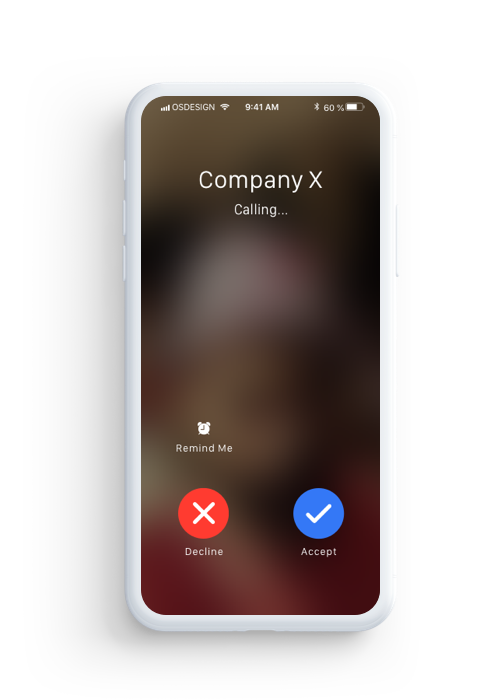 A powerful combination of voice, text messages and personalised landing pages adapted to each individual. Generates engaging and unique content to inspire immediate action and a smooth transition for your customers. At the personalised landing page, your customers can easily select their bank and confirm to start receiving e-invoices. 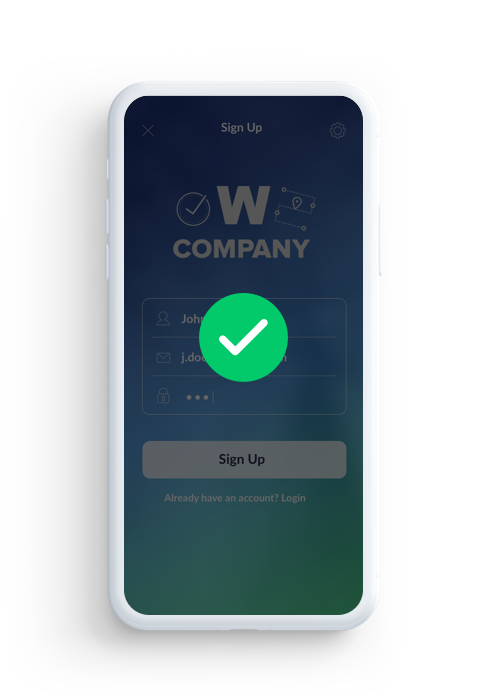 After the form has been completed, the data is stored in a compliant way and you'll receive a list of customer conversions. Wiraya uses data and AI to optimize when, what and how to communicate with each individual. The software learns from interactions in real time to continuously improve customer lifetime value. The dashboard will show you the value generated for you and your business.